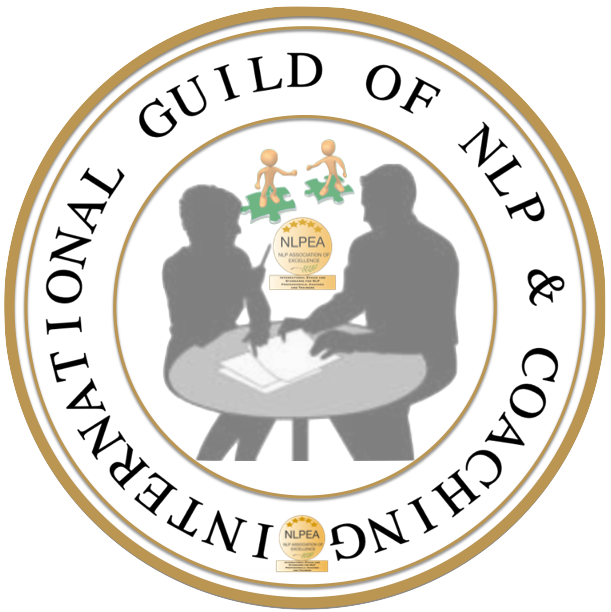 NLPEA, the International Guild of NLP and Coaching. NLPEA serve the world community in enabling the professional distribution of coaching and NLP services within a framework of ethics and standards. Coaching & NLP working in perfect harmony – The Methodology of NLP is coaching and all forms of Coaching involve the use (deliberate or otherwise) of NLP. Our objective is to ensure best practice from our coaching and NLP practitioners and trainers and outstanding outcomes for their clients across the world. Thank you for taking an interest in the NLPEA. Contact us OR Join the Guild today.